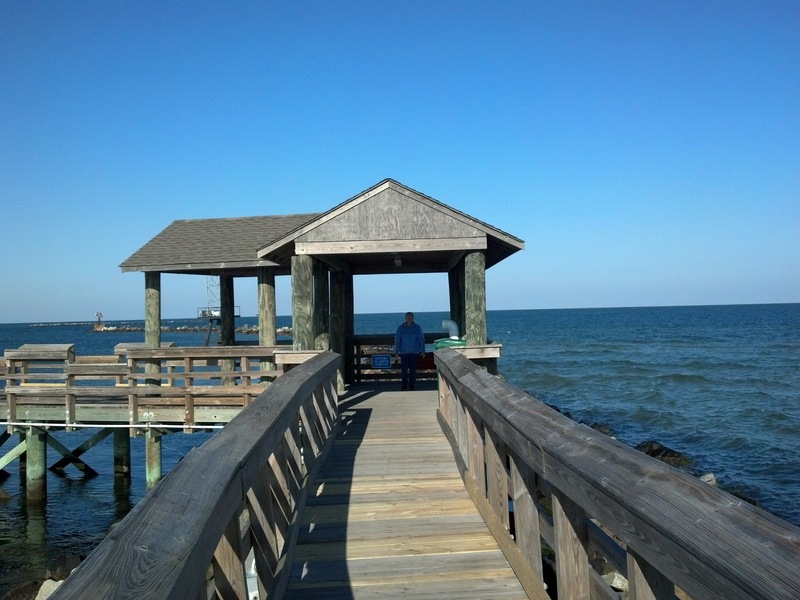 After talking about it for a few minutes, we decided to leave early in the morning and head to the Eastern Shore. I think she had her heart set on Greensville, NC but by the end of the weekend I think she was more than happy with our quick weekend trip up to Assateague and then into Maryland and back home again. We ended up finding 34 caches on Saturday including and 25 on Sunday!!! It had been almost 3 years since we had cached on the Eastern Shore of Virginia and I was anxious to go back and see some more of the history of the area. Indiantown Recreation Park - a beautiful little park located just east of Eastville, VA - we found 5 of the even caches in the park! 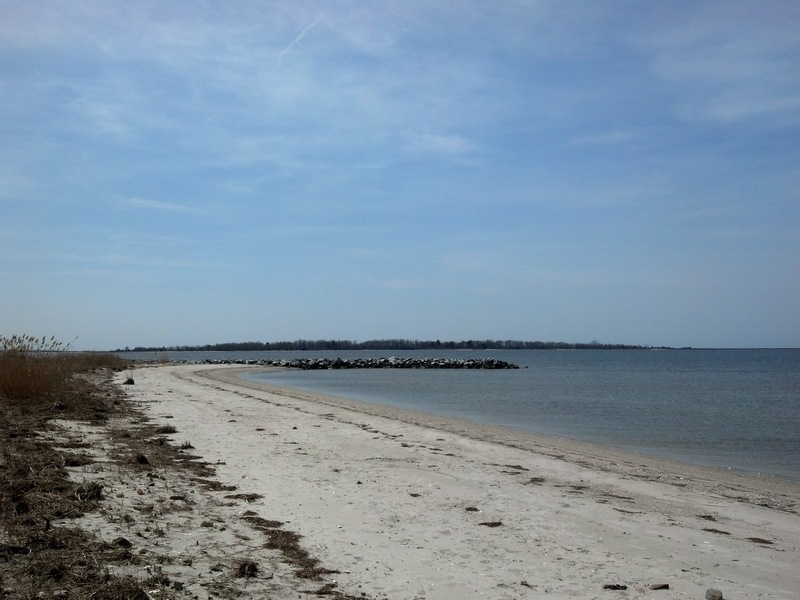 Makemie Monument Park, located on the Chesapeake side of the Eastern shore is a little park way out in the middle of no-where-ville. Unfortunately we were unable to make the find here but the park sure had some great scenery. 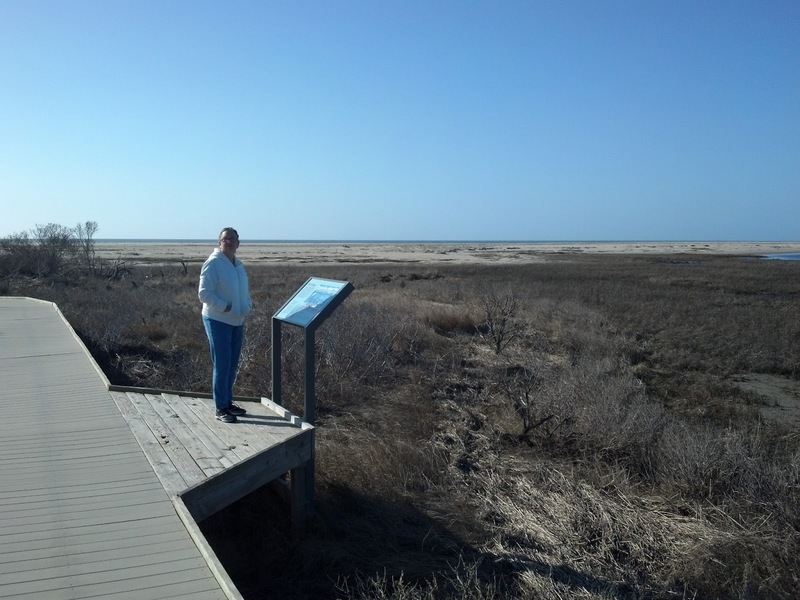 Chincoteague has plenty of caches spread around the fishing community and nearby Assateague Island has an Earthcache and a Virtual. GC3FTT1 – The Bunker – hidden by Banshee74 - located in the Virginia Eastern Shore Wildlife Refuge the cache is located at the site of old Fort John Custis. The bunker used to house 16 inch guns used to protect the naval bases and shipyards located in the Hampton Roads area. 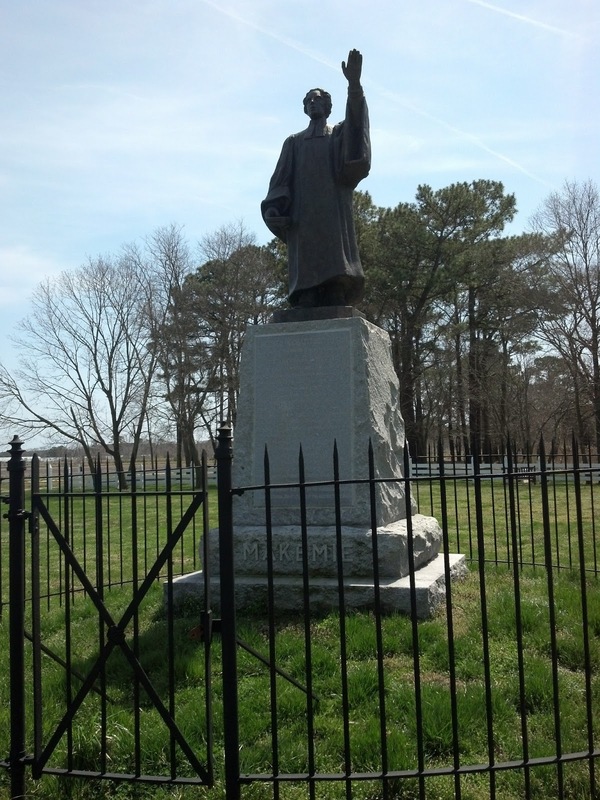 There were about 800 soldiers stationed to defend the entrance of the Chesapeake Bay. GC3CGX9 – CJS – Cape Charles Historic Dictrict – part of the Captain John Smith series. GC38V65 – What a wreck! – hidden by Kivotos – located down a small trail there was apparently a meteorological tower here long ago. GC3PQK5 – Nursery Keeper (Micro) – hidden by TeamMedlock – located in a small park which was commemorated to a local Nursery owner. GC3CGZ8 – CJS – Onancock #2 Ker Place – another of the Captain John Smith series – a beautiful old house and garden. GCHN4C – guard the beach – hidden by volks-man – a very nice stroll down the beach and then inland a little – guarantee you will remember this location for quite some time! GC39Z63 – Farewell to Sassy – hidden by Run&Hike – antoher scenic location and a great story to go with the cache. 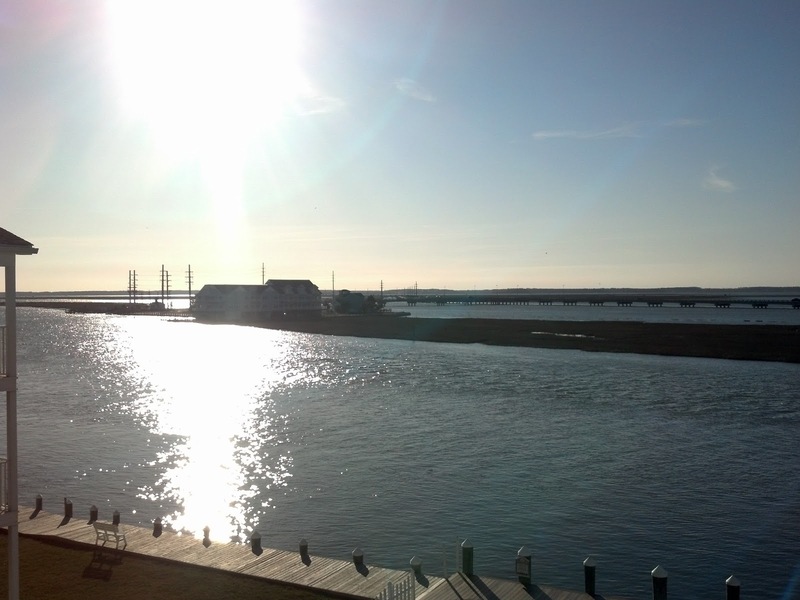 GC1BPNK – Chincoteague Bay Earthcache – hidden by Run&Hike – located near the above cache, the scenery here is to be remembered. GC17D0C – Crossing the Wagram – this cache had been on our DNF list since the last time we were up this way. Almost three years later we redeem ourselves by making the find! Hope the cache owner doesn’t mind if I steal this idea for our own version. GC16XED – You get a line, I’ll get a pole! – hidden by Run&Hike – another great cache idea we might steal for our own version! 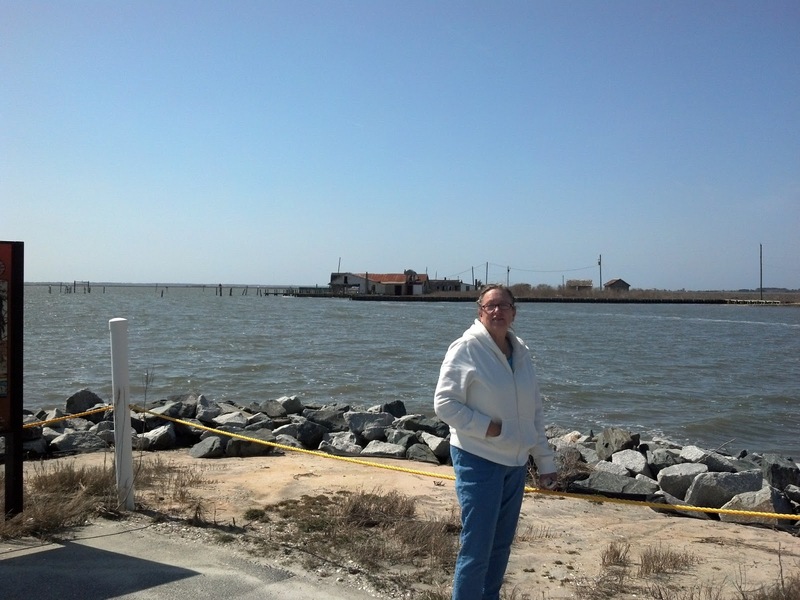 Saturday – GCBBF7 – Assateague Lighthouse – hidden by lidar0101 – A virtual cache full of history! 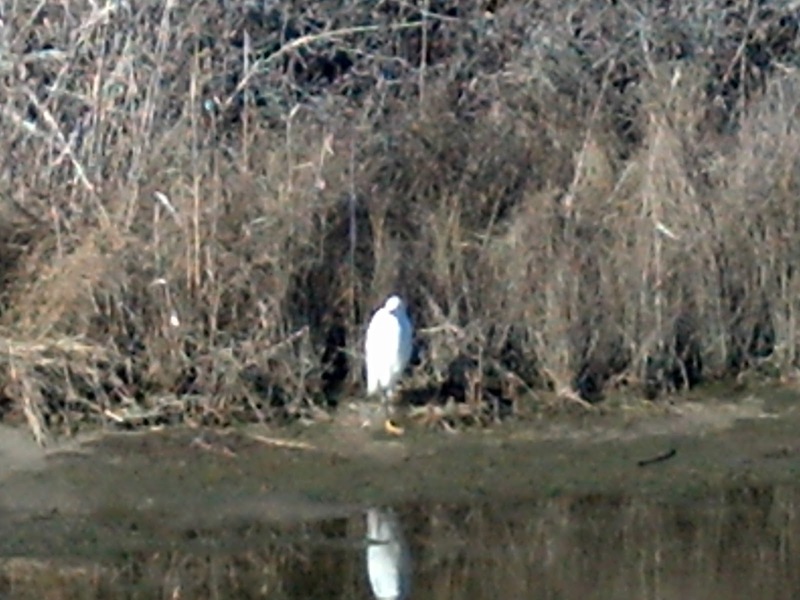 Sunday – GC2WVGV – Ahoy Mate, Curtis Merritt Harbor – the location was great but the cache container was even better. Nana & I have almost 5000 finds and had never seen this before!!! When we made it back home late Sunday we totaled up the finds. 1 Virtual, 1 Puzzle, 1 Letterbox, 4 Earthcaches and 52 Traditional caches – plus I got to do them all with my great caching partner – NANA - not bad for a last minute trip!!! !